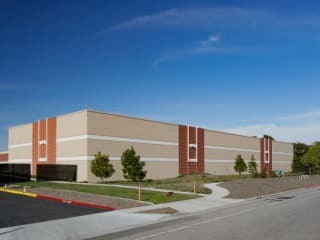 Cyxtera SFO2-B - Santa Clara Data Center is located at 4650 Old Ironsides Drive. The data center is 124383 sqft. There is a total of 124383 sqft in raised floor space for colocation. It has access to 18.1 MW of power. We found 104 data center locations within 50 miles of this facility. 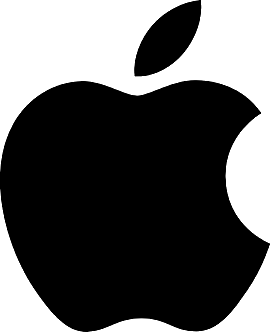 Certifications for this location include HITECH, PCI-DSS, SOC 2 Type 2, ISO 27001, SOC 2, SSAE-16 Type 2.